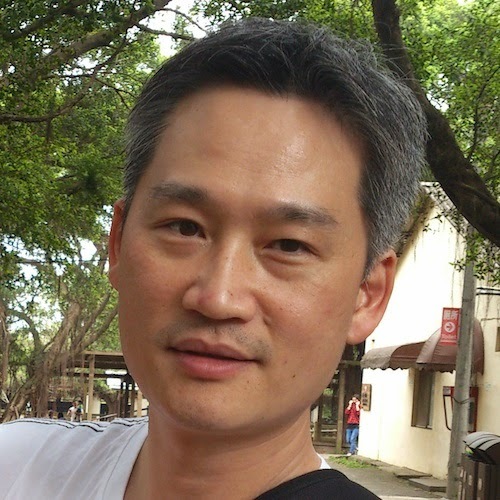 資歷雄厚的資深工程師 - Roger Chen, GDS Inc. Thank you for the effort. I've learned so much about how to write a good resume through the process. I think the PDF approach is quite a brilliant idea to make this work. 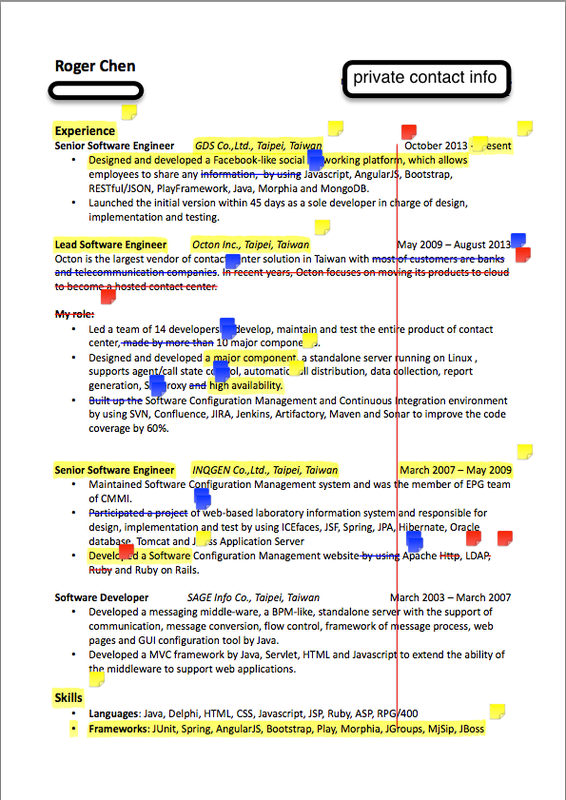 It is very clear that I can see what is wrong with my resume by using the Adobe PDF reader. And it was also a very quick process that I can get a correction and suggestion on the very next day. 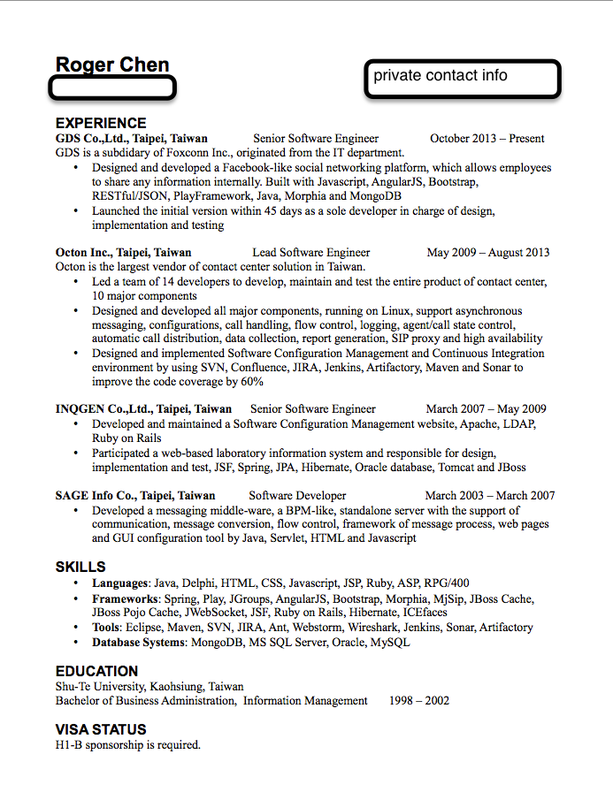 Through this process, I finally got my concise, professional resume at the end.